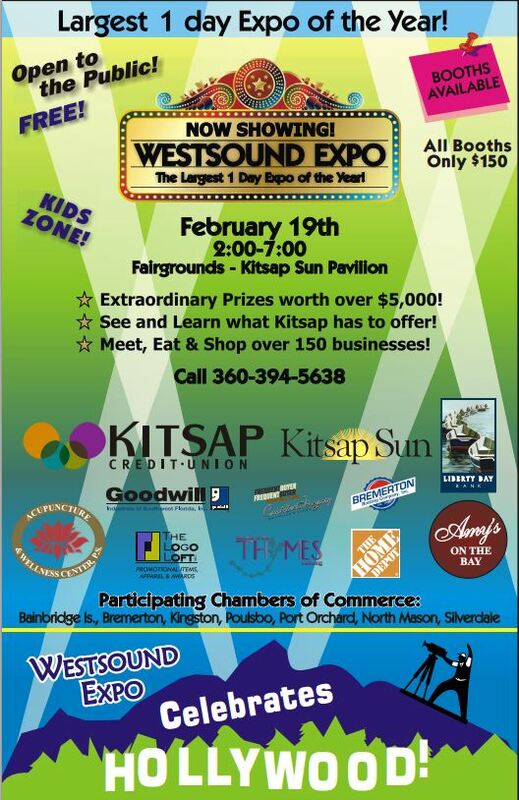 It gives me great pleasure to announce the 2015 Westsound Business Expo is coming this February 19 to the Kitsap Sun Pavilion. 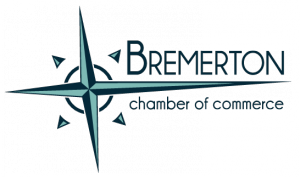 As you may know, the WSBE is the largest 1 day Business Expo where all our local chambers come together to Celebrate Business Success on the Peninsula. It is our hopes that you and your chamber will join us again this year as we Celebrate HOLLYWOOD!! Kitsap Credit Union will be our Premier Event Sponsor for 2015. Thank you Kitsap Credit Union we appreciate your support.